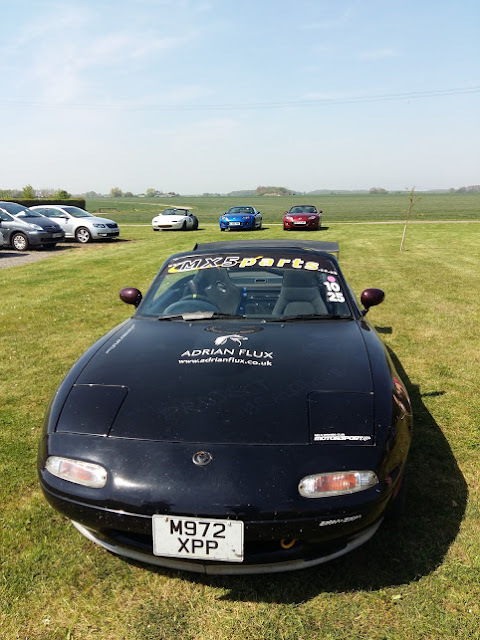 Today we were mostly doing Autosolo with the Eastern Counties Motor Club at Wethersfield. A good time had by all over the 4 tests. Martin and Robbie both drove and it all got quite competitive! 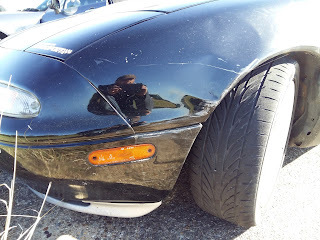 We may have picked up a little bit of cone rash this time though. 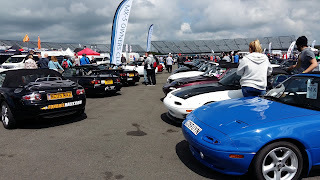 Can’t post too many photos as it’s a top secret base of some sort and if we do we will go to prison! 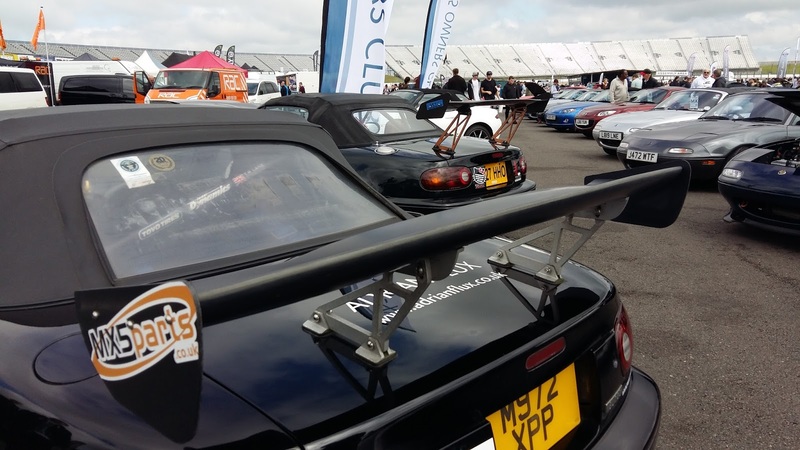 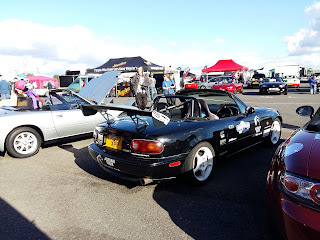 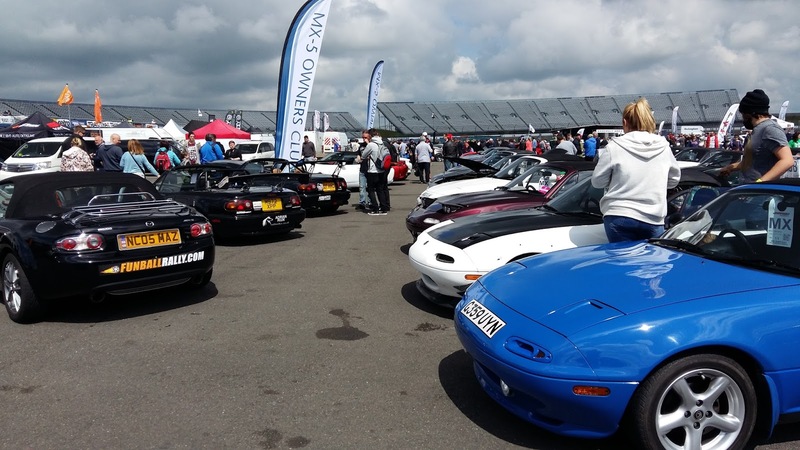 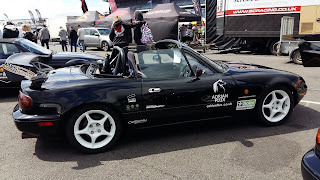 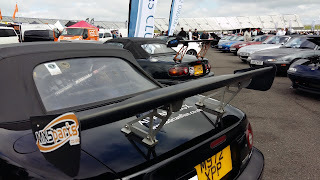 Just back from a great day at Japfest Rock with the MX-5 Owners Club where there were lots and lots of MX-5s, funny that, they seem quite popular. 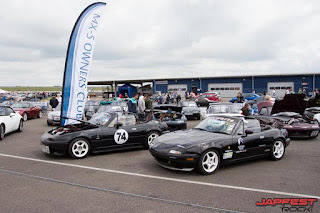 Project Merlot even featured in the official photos and had a visit from the Flux Babes! 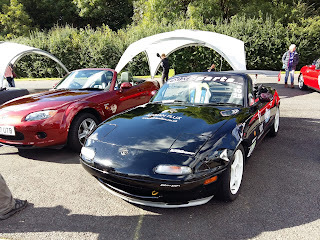 Project Merlot is still much very alive and kicking, although most updates appear on the Facebook page now. www.facebook.com/projectmerlot. 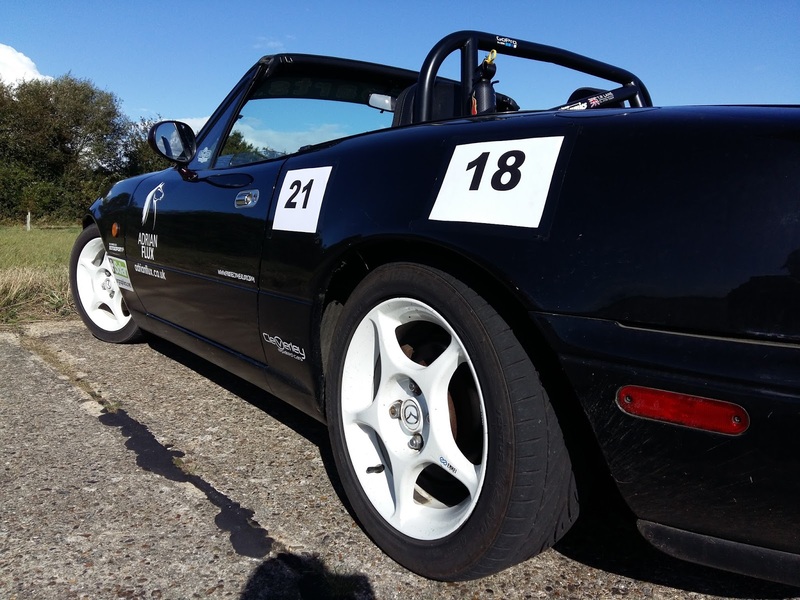 We are also now www.projectmerlot.com which is quite cool. And what's really quite unbelievable is the project is approaching its tenth birthday! So how are we going to celebrate? 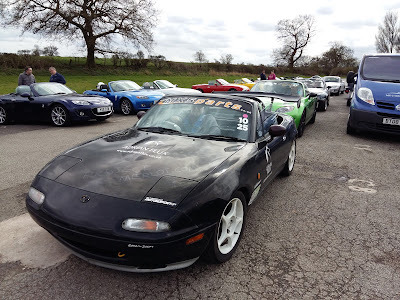 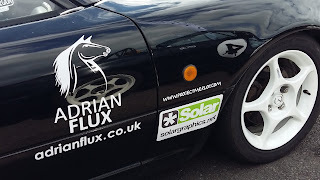 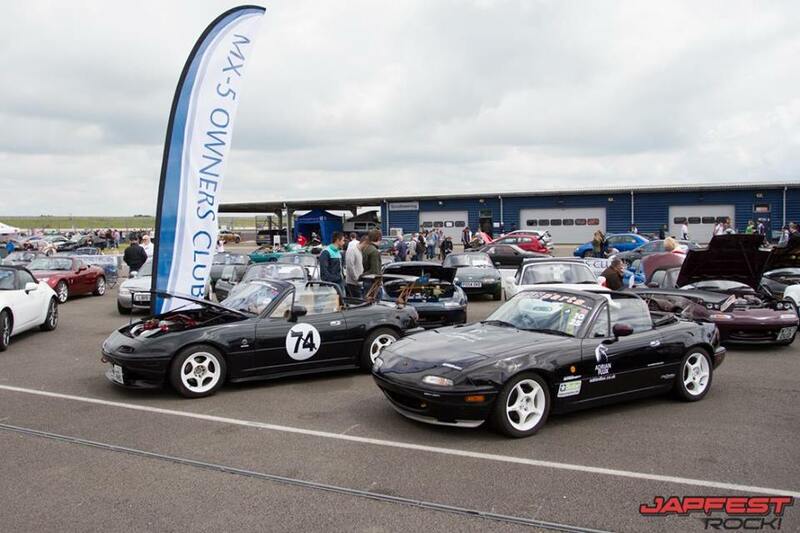 Project Merlot leads the way at the MX-5 Owners Club Curborough Sprint 9 April 2016.